Drill to wins: guard recomposition. On tuesday, we did turtle back take, darce and peruvian necktie with the lapel. Thursday night, we did questions and answers. 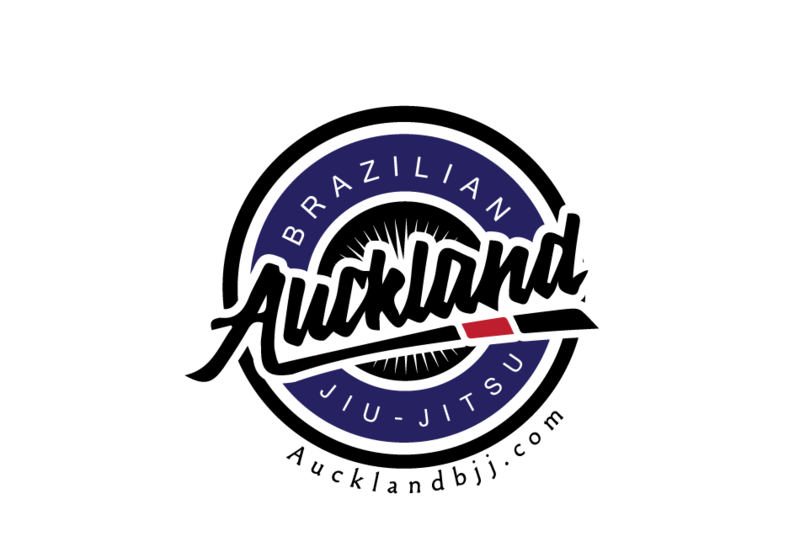 Most the questions rotated around how to defend an arm bar and how to finish an arm bar. Also a question about arm triangle. We will cover the questions in the next week as well to make sure everyone has a good grasp of the concepts. 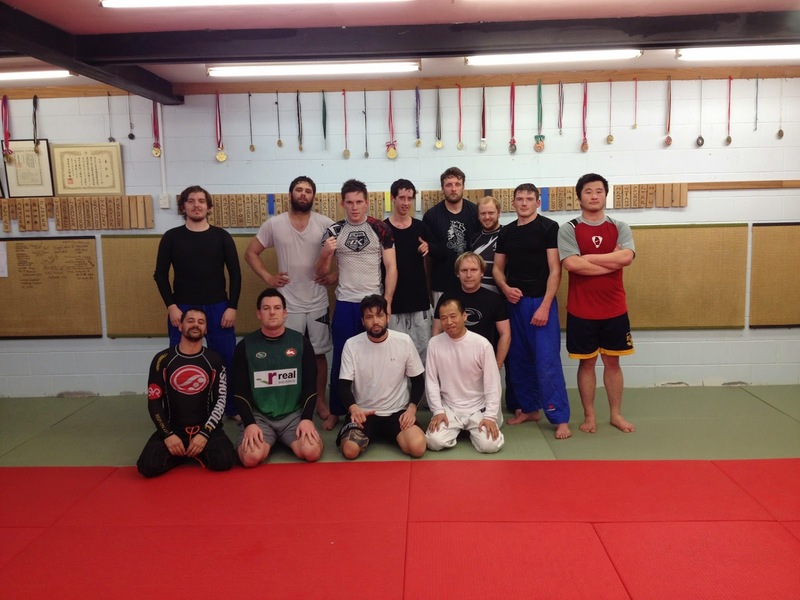 The nogi season has started and we had good session on Thursday night. Also, I noticed we are not doing that much stand up (tachi waza) and I have decided we need to re implement the 2 minutes sparring for takedowns again.